Washington Redskins: NFL’s Gayest Team? 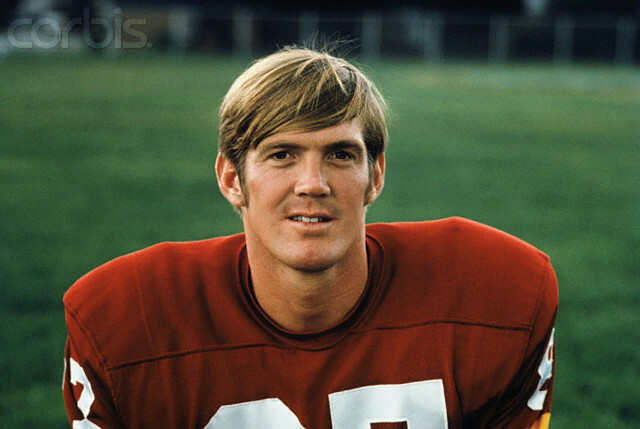 At least four players and an assistant General Manager of the Washington Redskins football team were known to be gay. The players were Dave Kopay (left), Jerry Smith, Wade Davis and Roy Simmons, and the General Manager was David Slattery. While a running back for the Washington Redskins, Dave Kopay (b. 1942) had a relationship with teammate Jerry Smith, a star tight end for the team from 1965-1977. 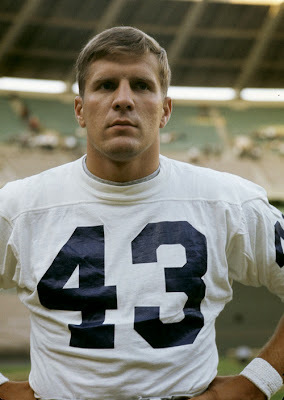 In 1975, three years after his career in football had ended, Kopay gave an interview to the Washington Star (newspaper) in which he declared his homosexuality. He is believed to be the first professional athlete to do so. It was while playing for the Redskins under legendary coach Vince Lombardi that Kopay and Smith had their affair. In 1977 he wrote his autobiography, “The David Kopay Story: An Extraordinary Self-Revelation,” currently in its 5th printing. The book remains a perennial favorite with people coming to grips with their sexual identities. Kopay told the cable sports network ESPN about his relationship with Jerry Smith, calling it his “first real coming-out experience.” Although Smith died of complications from AIDS in 1987 at age forty-three, he never publicly acknowledged his homosexuality. 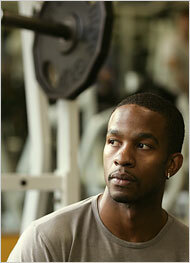 At the Gay Games VII in Chicago (July 2006), Kopay was a featured announcer in the opening ceremonies. Currently active as a motivational speaker, Kopay announced in September 2007 that he would be leaving $1 million as an endowment to the University of Washington Q Center, a resource and support center for gay, lesbian, bisexual and transgender students and faculty. In early 2008 Kopay left the Los Angeles area to relocate to Seattle, where he still receives hundreds of letters from fans of his book who received understanding, support and inspiration from his life story. In 1992, Roy Simmons, who had been a linebacker for the Washington Redskins and New York Giants in the 1980s, came out on the national television talk show, “Donahue.” In 2003, on World AIDS Day, he revealed that he had been diagnosed with AIDS in 1997. 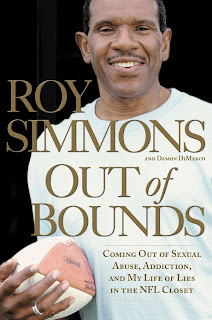 His book that tells his story about being in the closet while playing with the NFL is titled "Out of Bounds." In 1993 David Slattery, general manager of the Washington Redskins in the early 1970s, came out as homosexual, long after he had left the sport. Wade Davis (below) was a defensive back for the Redskins for the 2003 season. He announced he was gay when he participated in the Gay Lesbian Straight Education Network's "Changing The Game" program, which is designed to fight against homophobia in K thru 12 athletics by starting a dialogue about the issue. Does anyone know if Jerry Smith worked at Henry's of Georgetown in Washington DC after he retired from football? I believe I met Jerry while he was working at Henry's. We became friends and he gave me some great black and white stills of himself. I don't know how to get in touch with Dave Kopay, he would probably know. Maybe someone can forward this request to Dave. Thanks. I was proud to learn of Vince Lombardi's support of his brother and these players in his lockeroom where he demanded "acceptance"..
in this age where our president has used the term 'locker room talk"
to defend his egregious mentality.